When Brianna married, she always thought it would be for love, soul shattering love. Now this warrior is demanding her hand. Against her own wishes she finds herself before the Altar beside Laird McGregor. Has fate played a cruel hand or is he the love she has always wanted? Only time will give her the answer. He is known as the Dark Rider and feared by many. Already he has lost three betrothed and will not lose another. 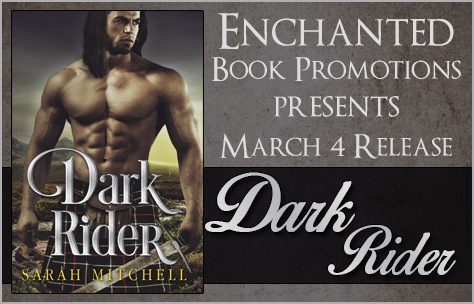 Torin likes the feisty lass and Brianna will be his… heart and soul.